I'm not a fan of teaching this topic the way Beginning Chemistry does. 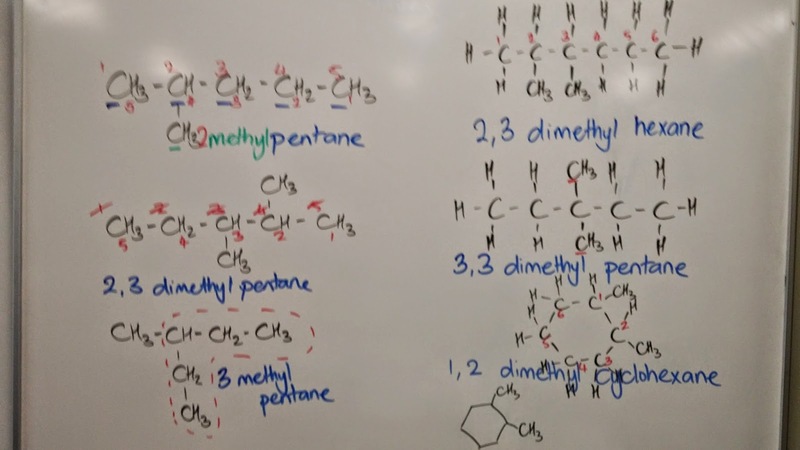 I prefer to "get into it" with the functional groups and cover types of reactions, nomenclature and isomerism over and over again, in context. So, we jumped straight into using MolyMods to make as many isomers of C5H12 as possible.